1. 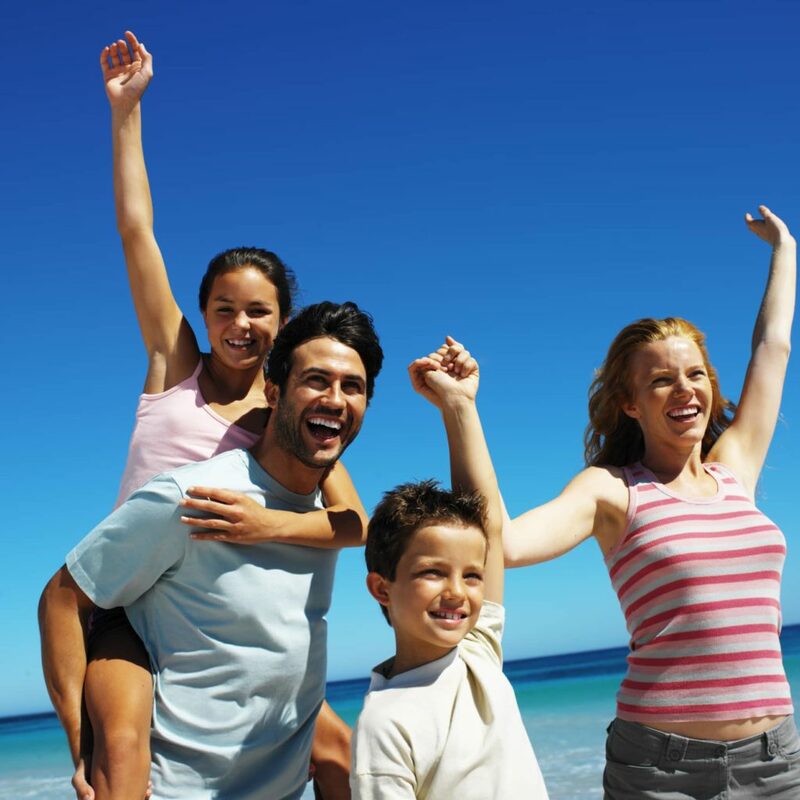 Dental Visits—Encountering major tooth problems while on vacation is a sure way to dampen the fun. Regularly scheduled dental visits every 6 months or so help prevent minor oral health issues from developing into serious ones. See your dentist before taking an extended trip away from home. 2. Prepare Ahead of Time—Along with your regular oral health care kit, bring along an extra travel-size toothbrush, toothpaste, and floss with you. Have them easily accessible for all the members of the family, including children. 3. Don’t Get Lazy—Don’t reason that you’re too tired to brush your teeth when returning after a late night; that it’s not really necessary because you’re just lazing by the pool, or enjoying a relaxing day back at the hotel. Remember, plaque build-up doesn’t take the day off just because you decide too. Book an appointment with us at Soams Dental today to receive the smile-benefits that only top-notch Danbury dentists like Dr. Gerfen can deliver. Doing so can help ensure your winter vacation gives you and your loved ones every reason to smile.